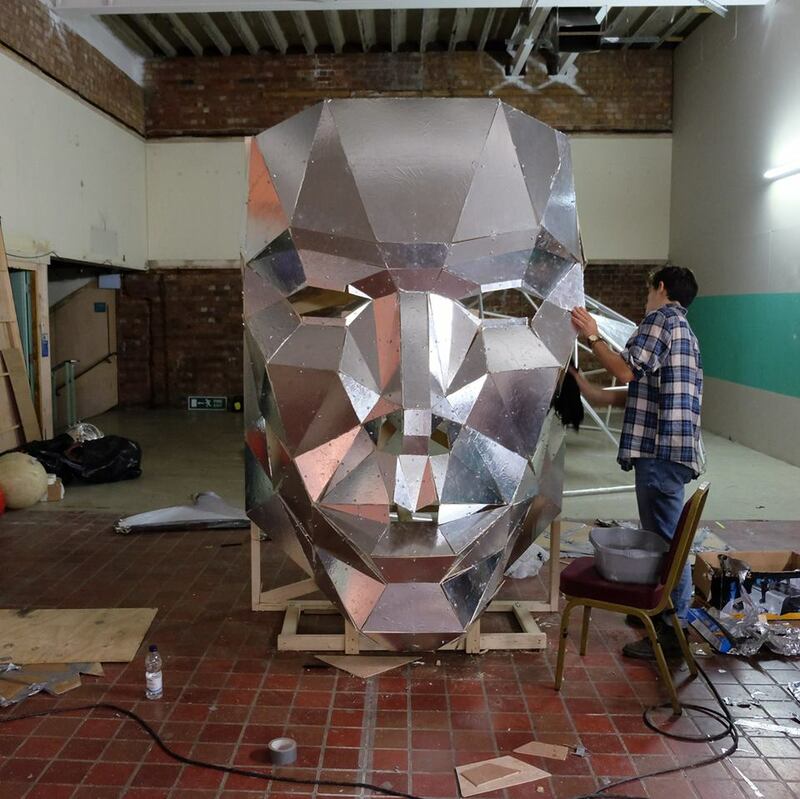 The Polygonal Face is a 3.5m tall sculpture designed and built by Jack Poole (Poile Art) for a Just Shake event in Autumn 2016. 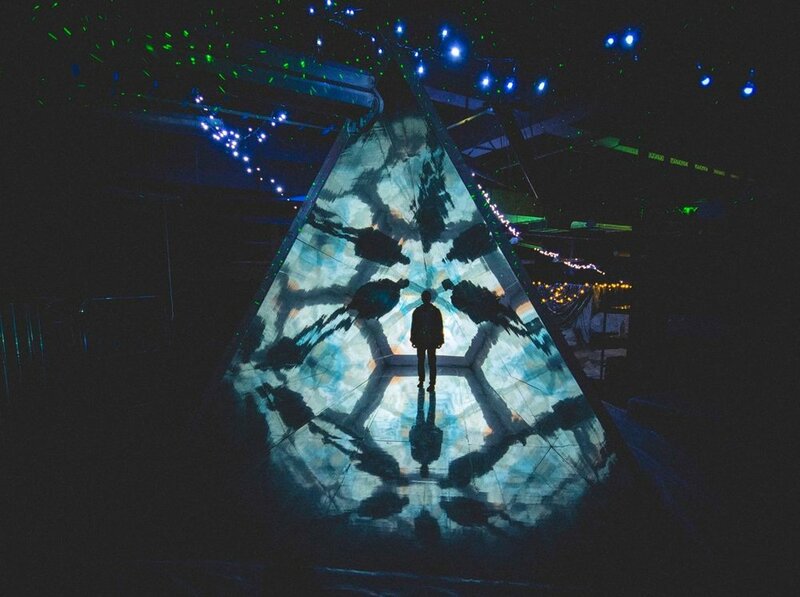 The face was hung behind the stage combined with a lighting display to captivate the audience. 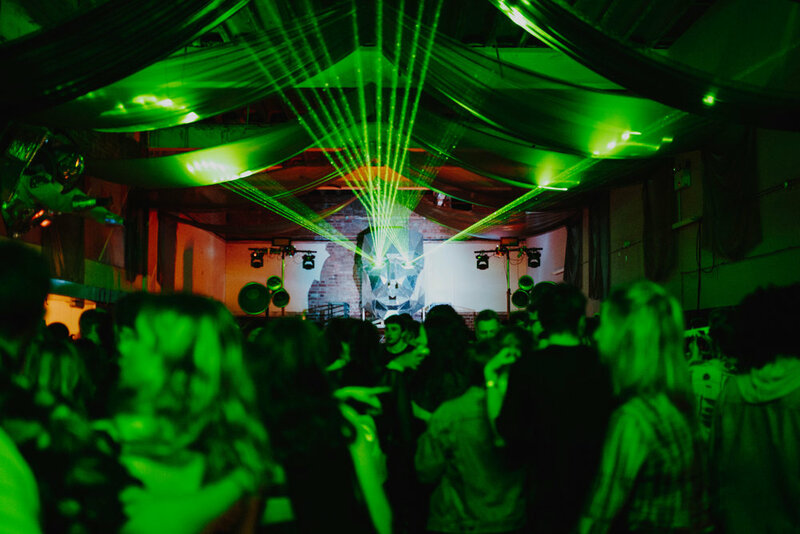 Since its conception its been used in several other venues and events including theatrical performances. Submit the form below for more info.. Check out more creations below.. If you'd like to get involved in any of our projects, events or just fancy a natter get in touch!